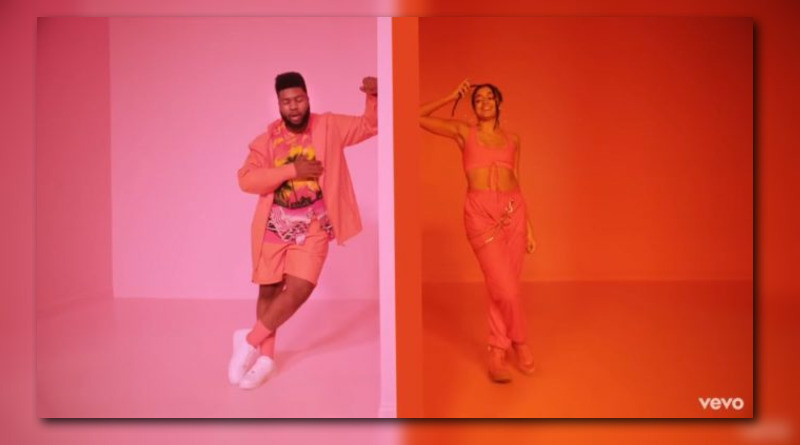 Khalid recruits Megan Thee Stallion and Yo Gotti for the remix of his “Free Spirit” single, “Talk”. 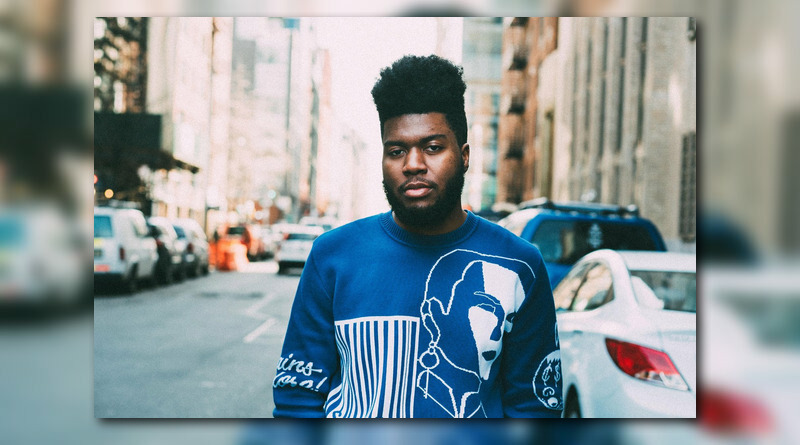 Khalid unveils a visual for the title-track off his recently released “Free Spirit” album. 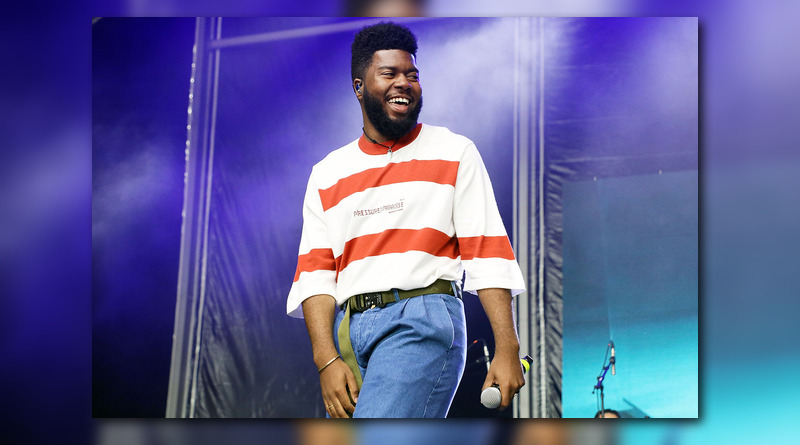 Khalid shares a new short film in support of his sophomore album “Free Spirit“. 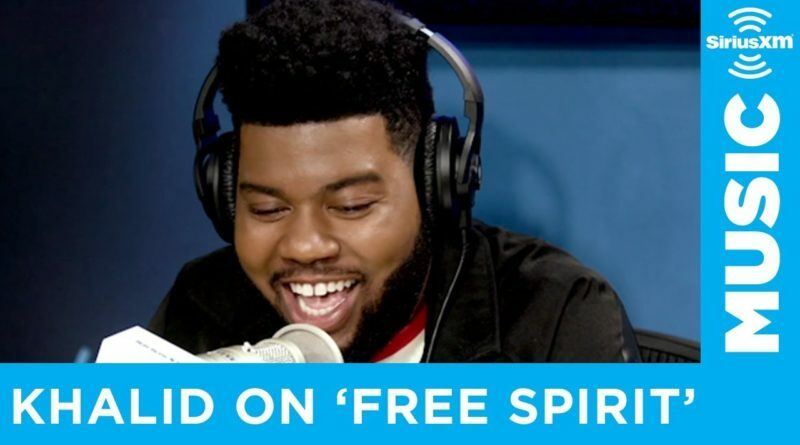 Singer, songwriter, R&B superstar Khalid visits The Heat for an exclusive breakdown on each track from his new album, “Free Spirit“. Just as promised, 21-year-old Sun City artist Khalid comes through with his sophomore album, “Free Spirit”. 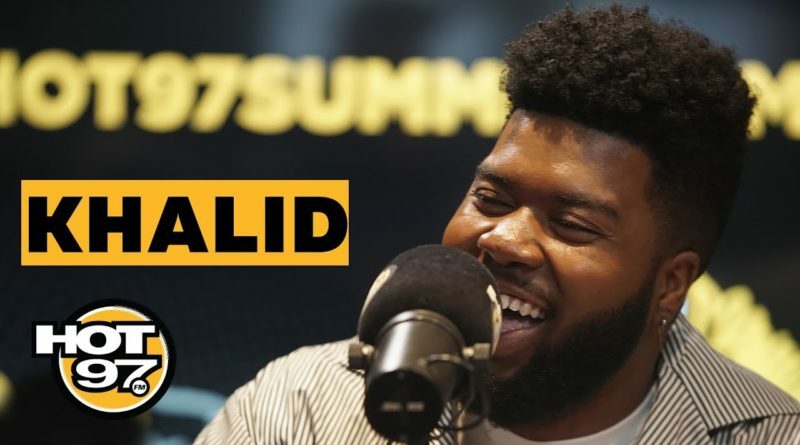 Khalid sits down with Ebro and the crew. 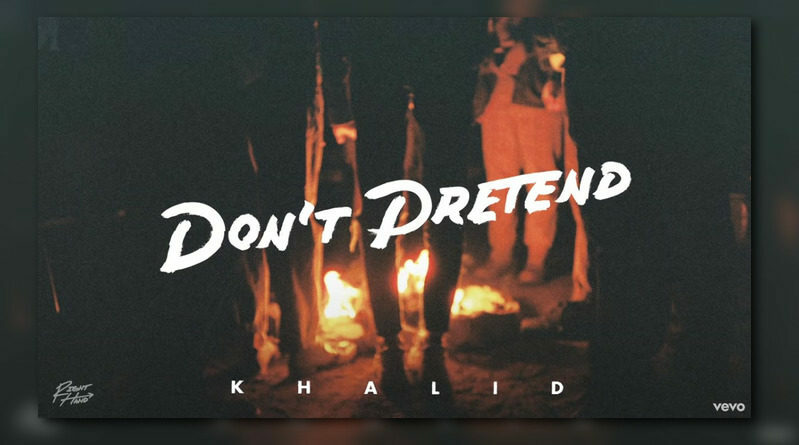 “Don’t Pretend” is the latest offering from Khalid’s upcoming LP, “Free Spirit”, out this Friday (April 5th). 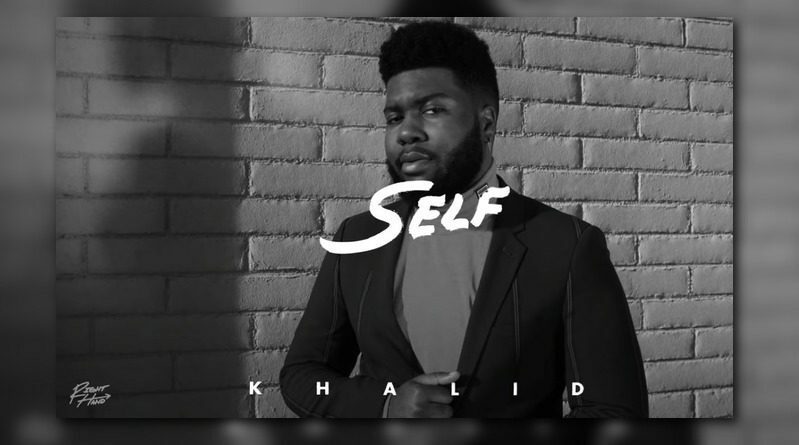 Khalid returns with a new song called “Self” in anticipation of his sophomore album “Free Spirit“, due out April 5th. 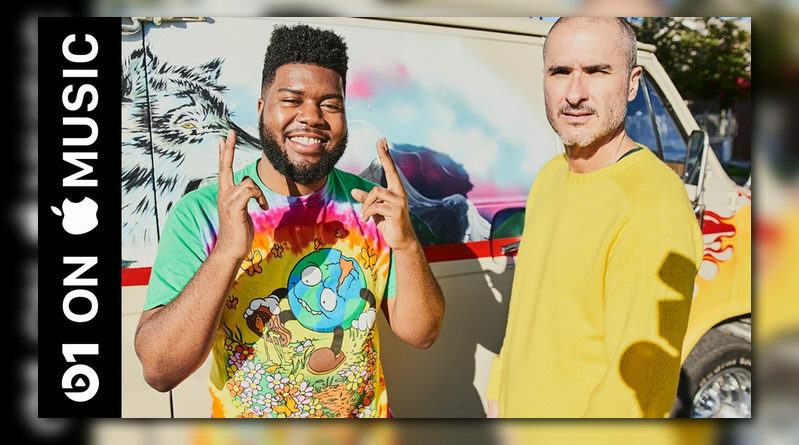 Khalid joins Zane Lowe to discuss growing up in the music industry, turning 21, and the process behind creating his upcoming album “Free Spirit”. Khalid returns with a video for his Disclosure-produced “Talk” single. 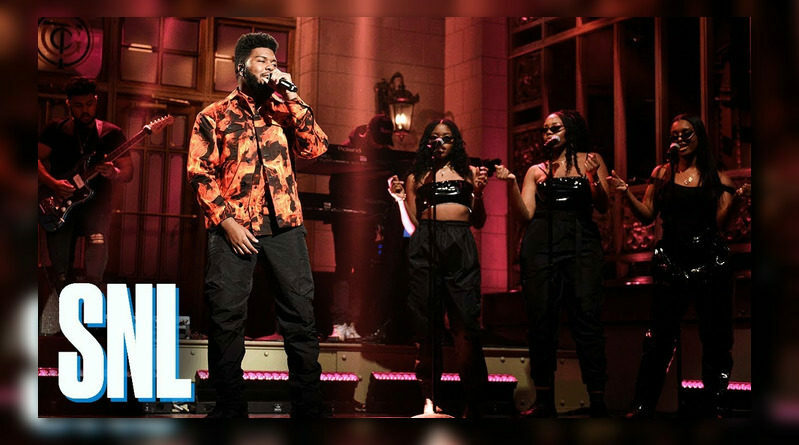 Khalid performs “Talk” and “Better” from his sophomore album “Free Spirit” (available April 5) on Saturday Night Live. 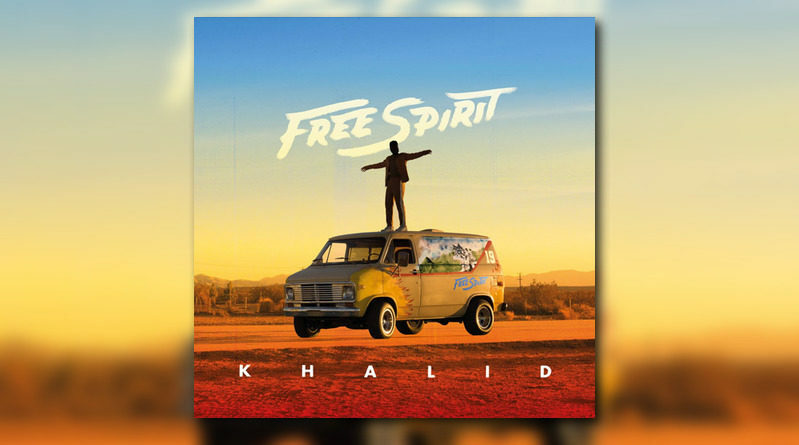 Khalid returns with the fourth single from his upcoming sophomore album, “Free Spirit”. 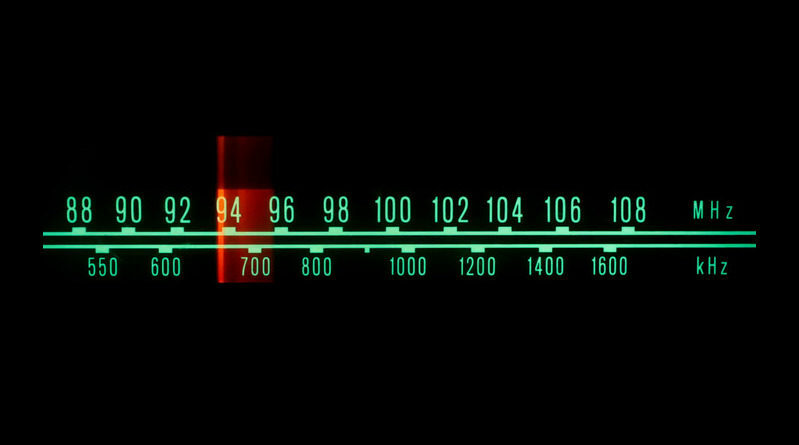 El Paso, Texas based singer Khalid is back with a video for his Kane Brown-featured “Saturday Nights (Remix)”.